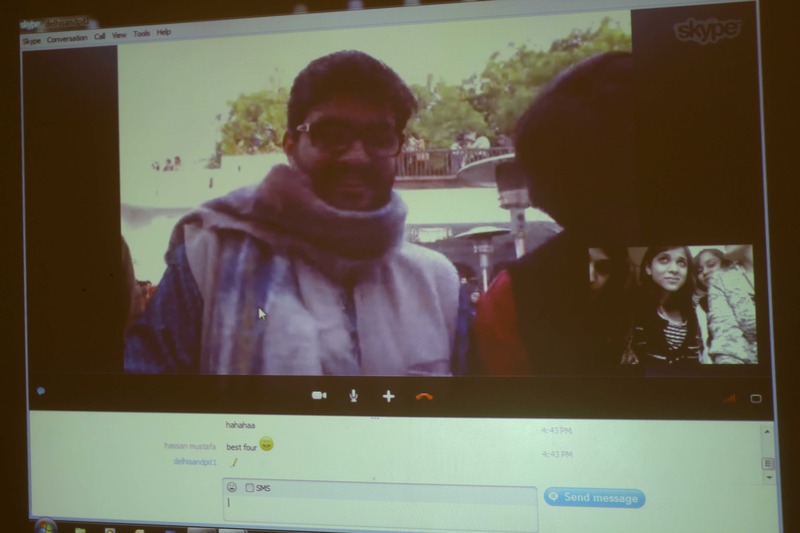 Social Gaming was a live Skype-based event between Indian and Pakistan. 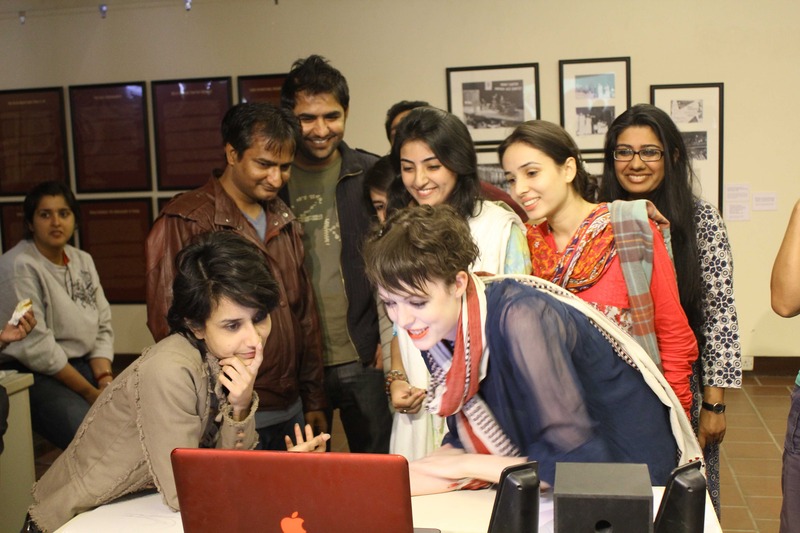 People from both countries participated in interactive social games involving social media. 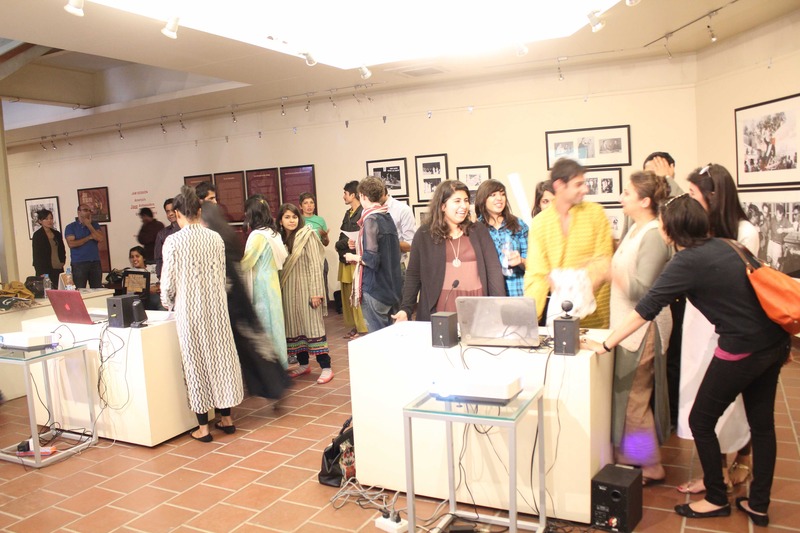 The event was part of Khoj Live, organized within the remit of the fourth India Art Summit in New Delhi, in collaboration with Vasl. 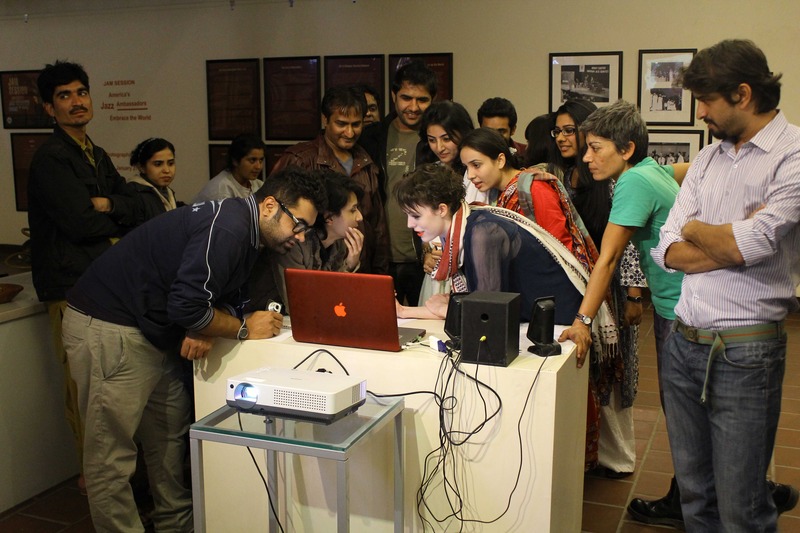 The event was part of a wider project conceived by Amitesh Grover. 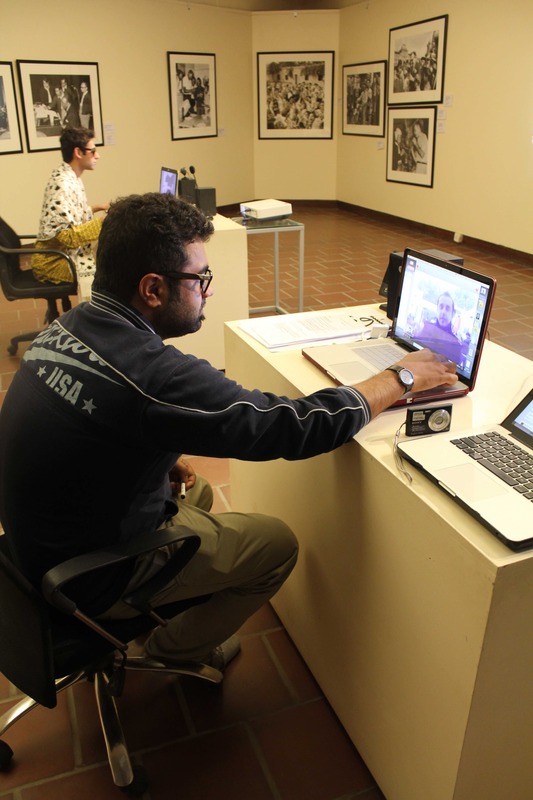 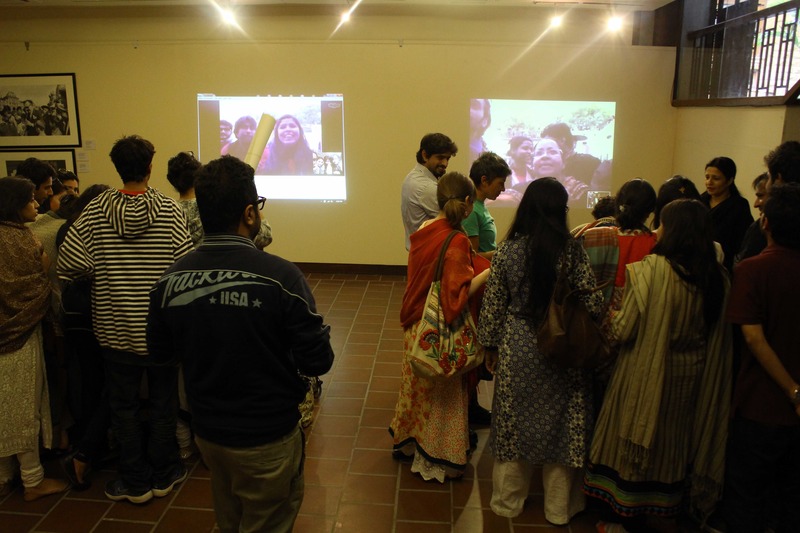 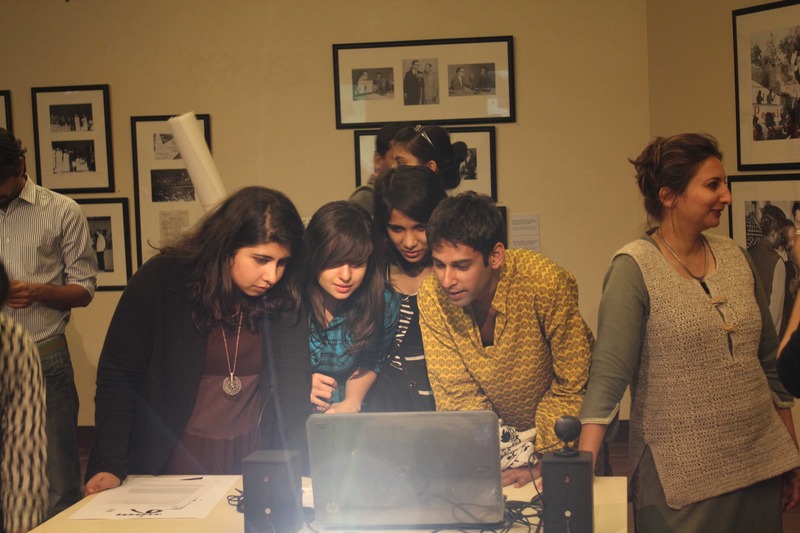 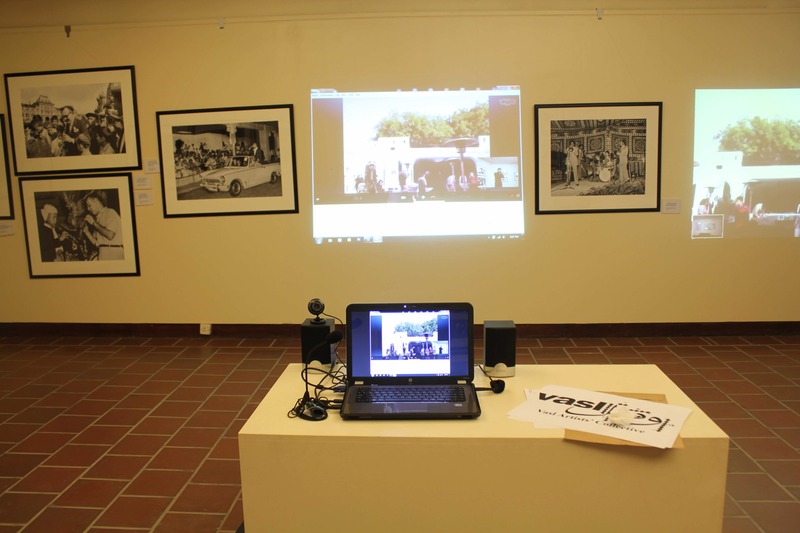 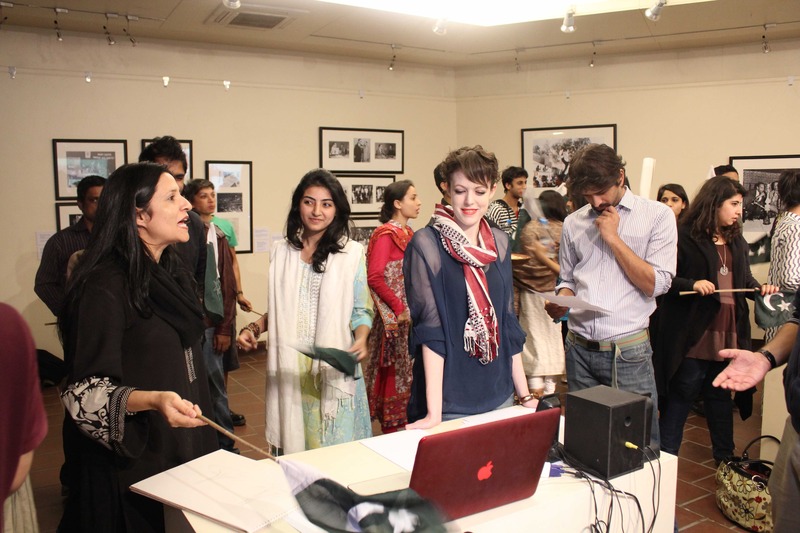 Four connected computers relayed dialogues between teams from India and Pakistan, digitally transforming the properties of a cultural space andforging multiple connections between the locations. 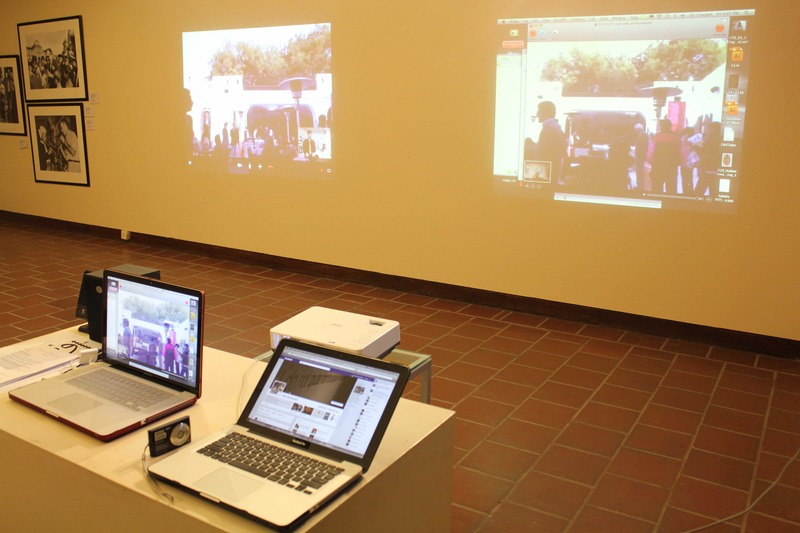 The game played via Skype was Intercontinental Lark.